Anita Hassanandani got a midnight surprise from friends and colleagues on her birthday. 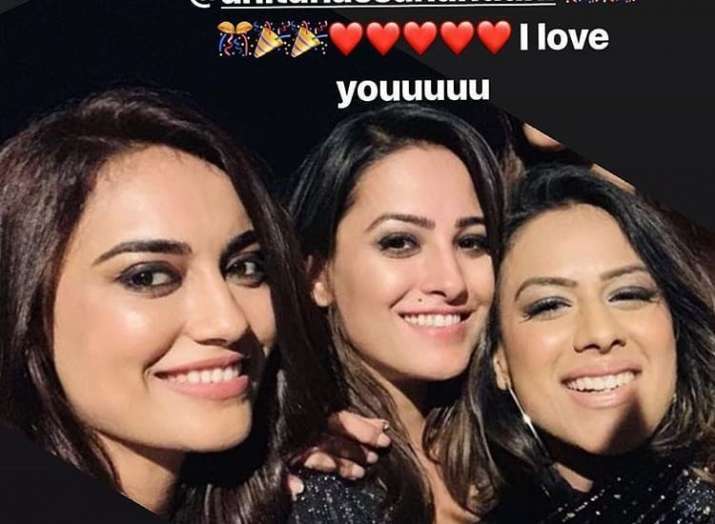 As Anita Hassanandani turns a year older and prettier, the beautiful Naagin 3 actress had a blast on her birthday. Anita Hassanandani, the famous actress of Naagin 3 had a great blast this weekend. It was Anita’s birthday and what she got is known as a perfect birthday surprise. Married to Rohit Reddy, one can see the love between the husband-wife quite loudly on social media. 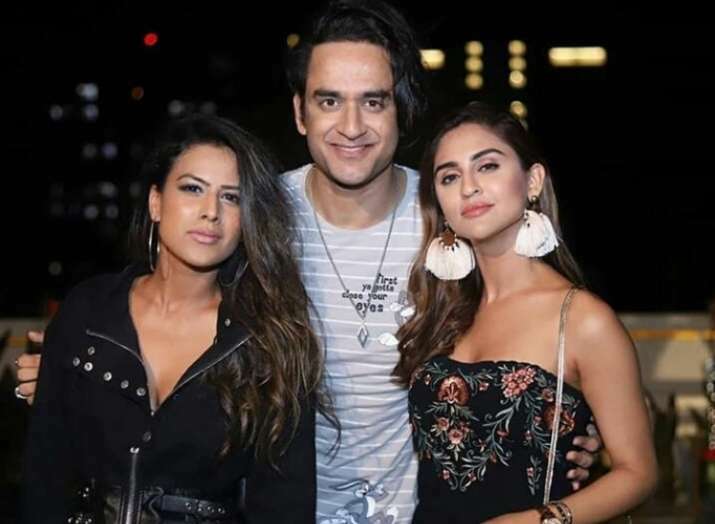 Nia Sharma, Vikas Gupta, Krystal D'Souza at Naita Hassanandani's birthday party thrown by husband Rohit Reddy. Anita Hassanandani's birthday party with Surbhi Jyoti, Nia Sharma, Ekta Kapoor. Anita Hassanandani got a midnight surprise from friends and colleagues on her birthday. 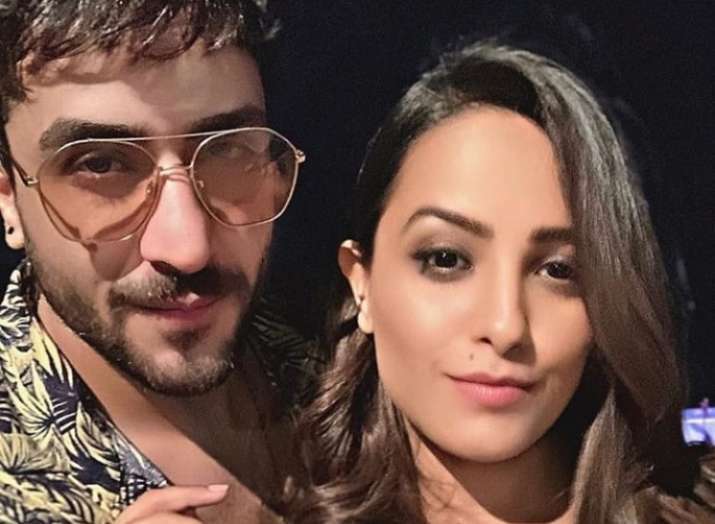 As Anita Hassanandani turns a year older and prettier, the beautiful Naagin 3 actress had a blast on her birthday. Rohit Reddy, husband of Anita Hassanandani threw a surprise birthday party for his wife.  The party lead to a lot of buzz and was attended by a lot of familiar faces from the television industry. Anita rocked up to the party in a sizzling black shimmery dress. All of her friends enjoyed the party and danced like there’s no tomorrow. 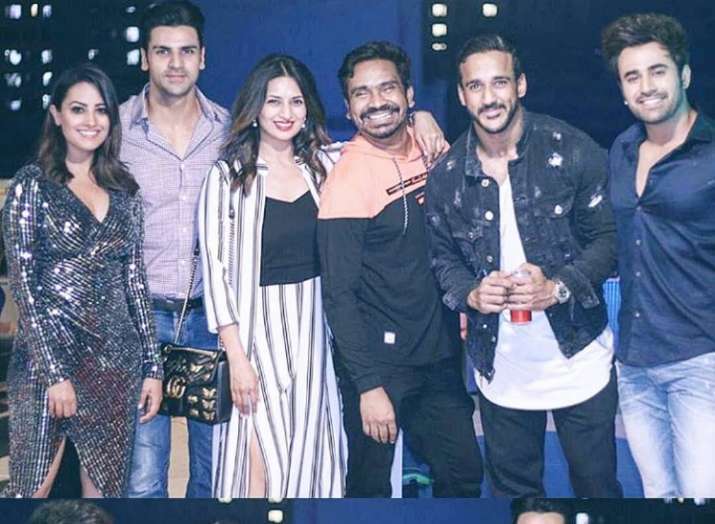 Celebrities like Nia Sharma, Ekta Kapoor, Divyanka Tripathi, Vivek Dahiya, Karan Patel, Ankita Bhargava Patel, Krishna Mukherjee, Aly Gony, Vikas Gupta, Karanvir Bohra, Rannvijay Singha, Meet Bros, Surbhi Jyoti, Karishma Tanna, Pearl V Puri, Rajat Tokas, Heli Daruwala and many more graced the party. Anita cut a three tier cake and it looked delicious. The stars had one crazy party over the weekend to get wasted and chill. Their videos, selfies, pictures and all candid moments are going viral on social media. Here are some of the moments from Anita Hassanandani’s birthday bash.